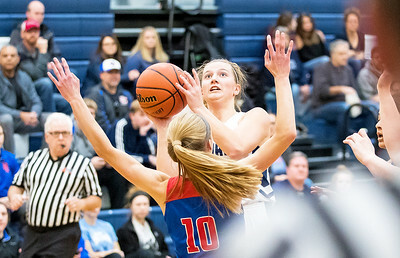 Whitney Rupp for Shaw Media Katie Sowa of Cary-Grove takes a shot over Katelyn Skibinski of Dundee-Crown Saturday, Jan. 20 at Cary-Grove High School. 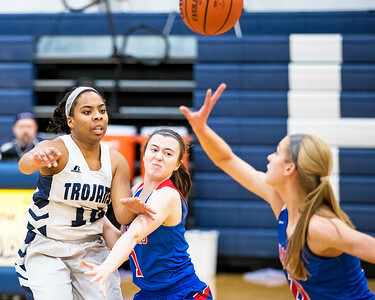 Whitney Rupp for Shaw Media Vanessa Morris of Cary-Grove tries for a pass while being guarded by Payton Schmidt of Dundee-Crown Saturday, Jan. 20 at Cary-Grove High School. 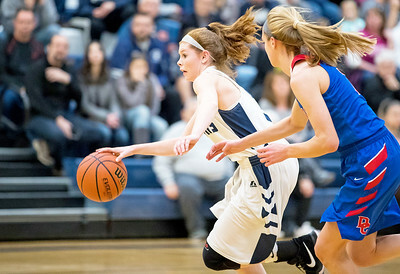 Whitney Rupp for Shaw Media Cary Grove’s Bailey Steinkamp drives the ball down the court against Dundee-Crown Saturday, Jan. 20 at Cary-Grove High School. 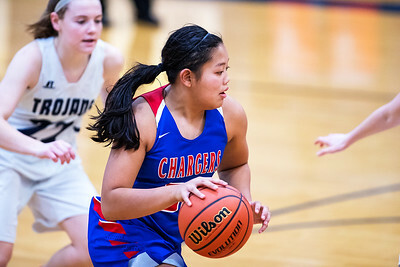 Whitney Rupp for Shaw Media Gianine Boado of Dundee-Crown controls the ball against Cary-Grove Saturday, Jan. 20. Cary-Grove won 41-38. 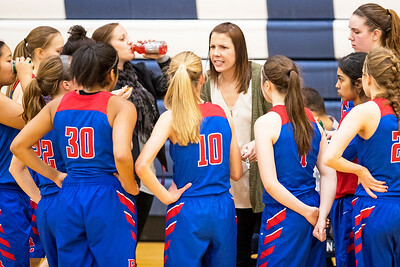 Whitney Rupp for Shaw Media Dundee-Crown girls basketball coach Sarah Miller addresses her team during a timeout at Cary-Grove High School Saturday, Jan. 20. 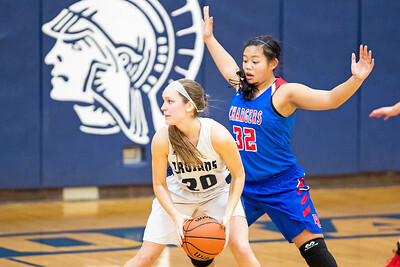 Whitney Rupp for Shaw Media Abby Getka of Cary-Grove looks for an opening while Dundee-Crown’s Gianine Boado guards Saturday, Jan. 20. 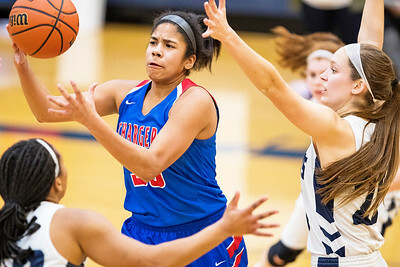 Whitney Rupp for Shaw Media Dundee-Crown’s Alyssa Crenshaw fights for the ball against Cary-Grove Saturday, Jan. 20.